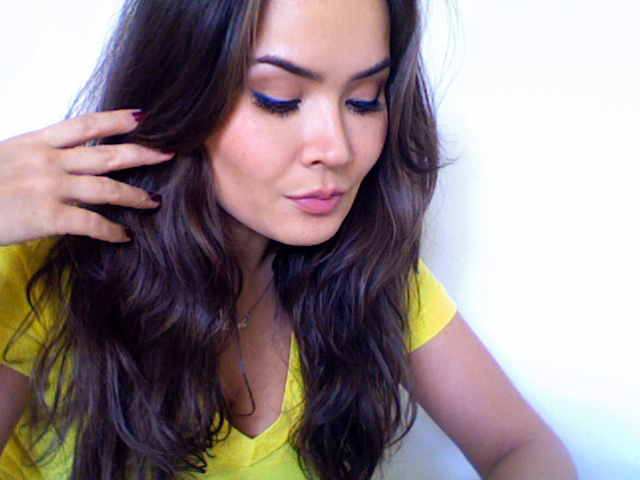 Welcome to my bloggy dedicated to beauty, makeup and all things girl related. Please enjoy your stay and I hope we can learn a thing or two from one another. I'm all about sharing my knowledge and learning new info, so I encourage you to comment, ask questions and give me feedback. 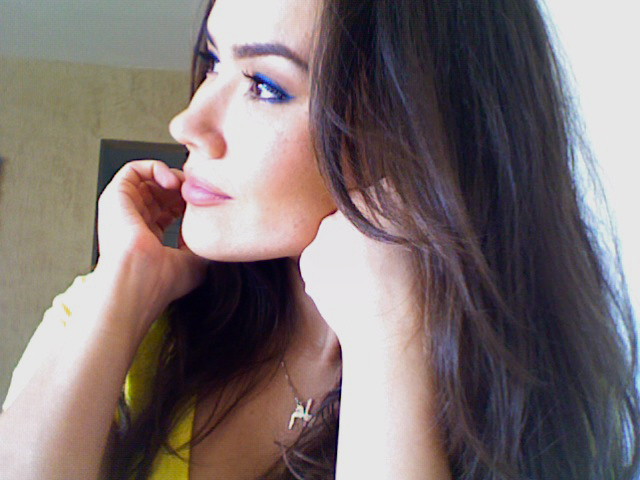 Keeping up with my bright spring theme, this maquillage du jour is all about incorporating more color into every day makeup. Today's feature is Electric Eyes, starring Urban Decay 24/7 bright blue eyeliner pencil in Deviant and Urban Decay Naked Palette ! Voila!!! Not even the brightest sun rays can wash out the color of this electric blue! If you liked Electric Blue, check out Pop SpLASHes and bring some color into your spring maquillage!! 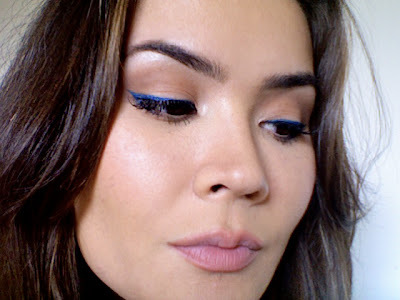 Love love loveeee the electric blue.....don't see tok many looks with this shade but I really like it! ahhh seriously haha. bet you would look good in it :D! pfff again, great make up post girl! just started following you yay! Very pretty and suits you well! thank you, so glad you all like it!!! wow i love the blue liner! you pull it off well :) new follower i love your looks!